This year the annual Fire Australia 2018 Convention and Trade Showwas held at the Brisbane Convention & Exhibition Center and a few members of Fire & Safety Systems were fortunate enough to attend. 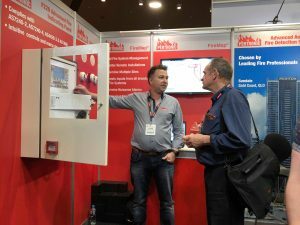 Spanning over three days the event broadcasts the latest technology in fire detection and protection. Fire & Safety systems attended on May 3rd to explore the advancements in technology and see how we can utilize it. 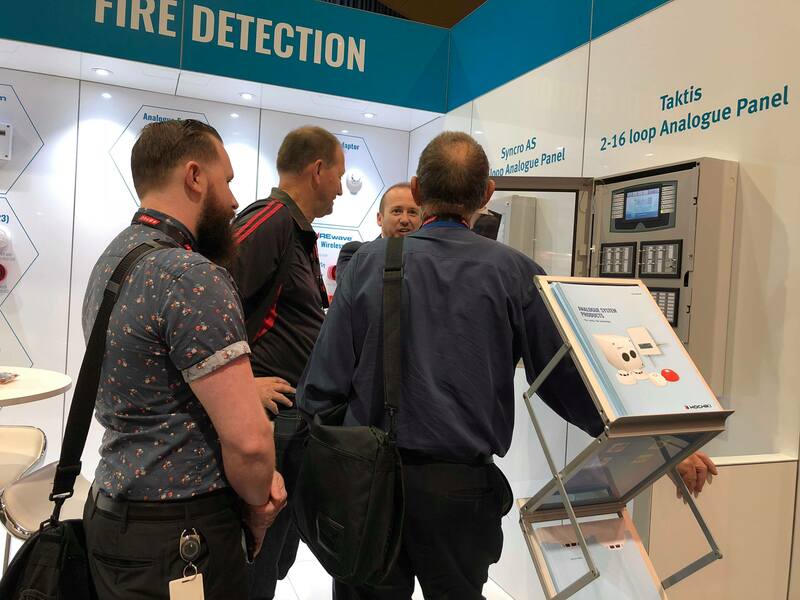 Whilst the team spent time at each stall, the majority of our time was spent looking at technology like Fire Alarm Panels, Valve & Pipe technology. Here at Fire & Safety Systems, we’re often challenged with varying requirements and as technology evolves so do the challenges we face. It’s great for us to attend events like the Fire Australia convention as we’re able to ask suppliers a range of questions, create comparisons. physically test and gain a detailed understanding of a product. 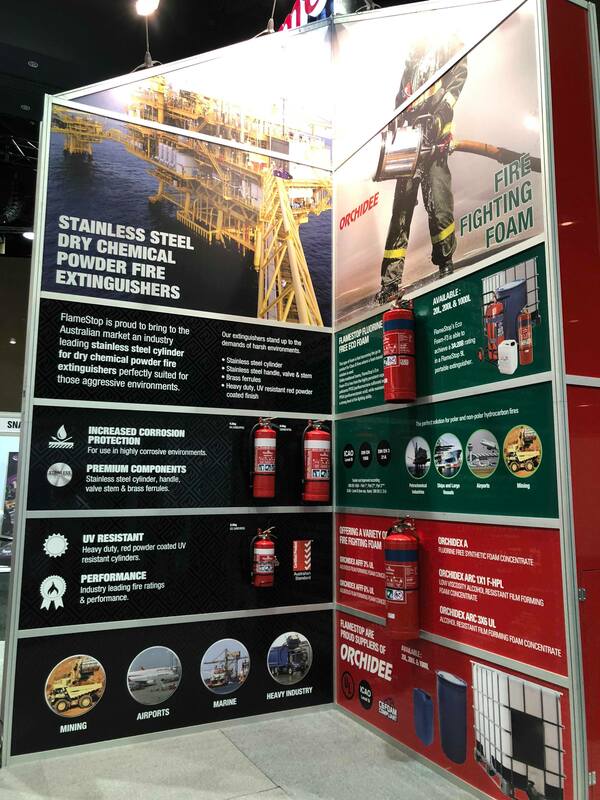 We’re incredibly grateful for the opportunity our team had to attend the Fire Australia Convention. 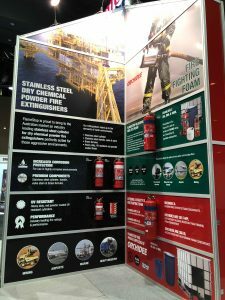 For more information and upcoming events, please refer to the Fire Australia website link below.